Is your charity's structure right for you? Is your charity’s structure right for you? When setting up your charity’s structure, it is important that you consider your options carefully. Broadly, there are four structures people tend to choose from, these are; charitable company, charitable incorporated organisation, charitable trust and an unincorporated charitable association. Choosing the correct structure for your charity is an important decision as getting it right in the first instance can save time and effort down the line. That’s not to say that you can’t change your charity’s structure at a later date however. If you are planning on starting up a charity or changing your charity’s structure, then it is important to know what some of the options are. how the charity is run – will it have a wider membership? Perhaps not as prevalent for newer charities as they once were, associations tend to be set up if you want your charity to have a wider membership but determine that a corporate structure is not necessary. This can depend on the nature of what the charitable remit is. Trusts are often used by organisations who have a primary purpose of making grants without getting too involved in other work types. The governing document will take the form of a trust deed which stipulates the assets available to the trust. Liability is far greater than with a CIO or limited company. 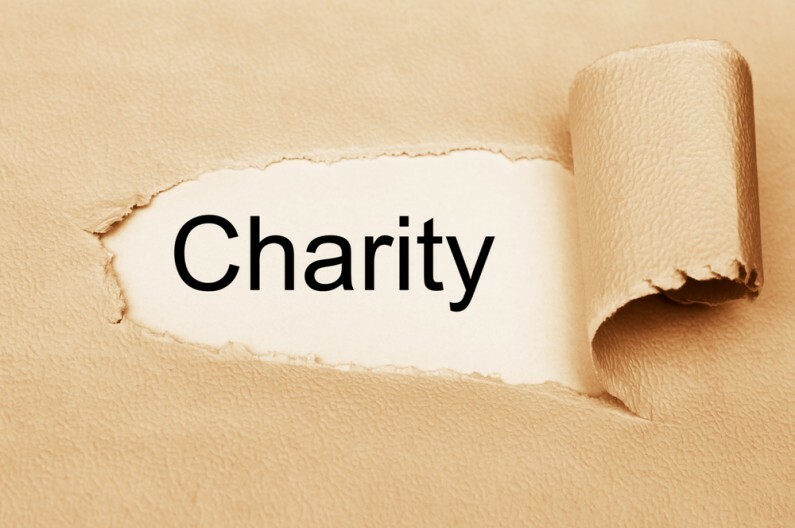 We only cover the very basics regarding charity structure in this article. Getting your structure right is an important decision and one we recommend you seek professional advice on.